Three OHL teams crack the final CHL Top 10 Rankings of the regular season, with Ottawa (4), London (5), and Saginaw (10) all listed. The Sault Ste. Marie Greyhounds, who made eight appearances in the top ten this season, were listed as an honourable mention. The Niagara IceDogs are also an honourable mention, they were in the top ten rankings on ten occasions this season. 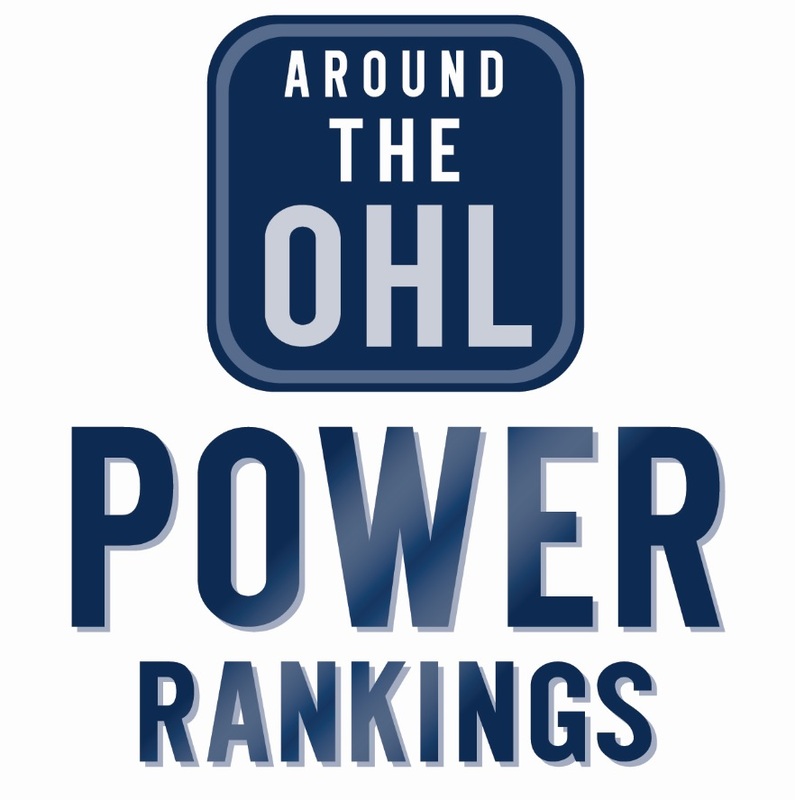 Tags: CHL Top 10 Rankings, London Knights, Niagara IceDogs, OHL, Ottawa 67's, Saginaw Spirit, Sault Ste. Marie Greyhounds. Bookmark the permalink.